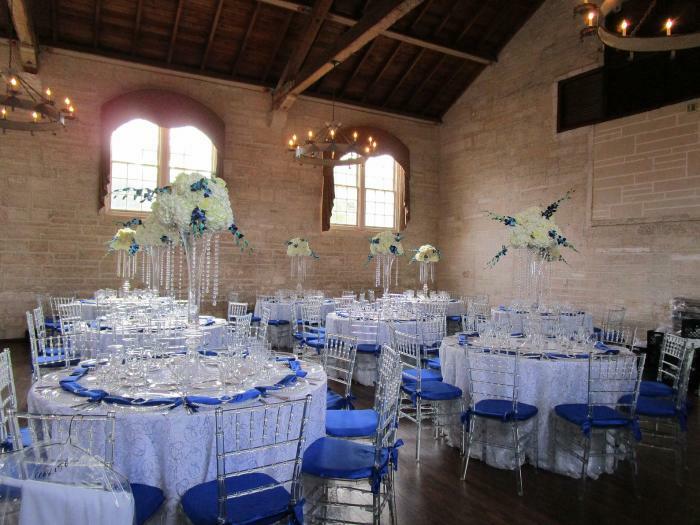 Two historic halls for rent Rent one or rent BOTH - you can have your Wedding Ceremony in one hall followed by your reception in the other! What could be easier for you and your guests? Bring in your own caterer, florist, DJ, whoever you choose. You may use your own vendors as long as they are licensed and insured. Weddings It is simply amazing how many people have held their wedding ceremony and/or reception at the Historic Coral Gables Woman's Club. This is one of the City Beautiful's truly unique facilities where you can bring in your own caterer, florist, DJ, whoever you choose. You are not locked in to the expensive catering required when you hold your wedding at a hotel or other location where everything is "built in." 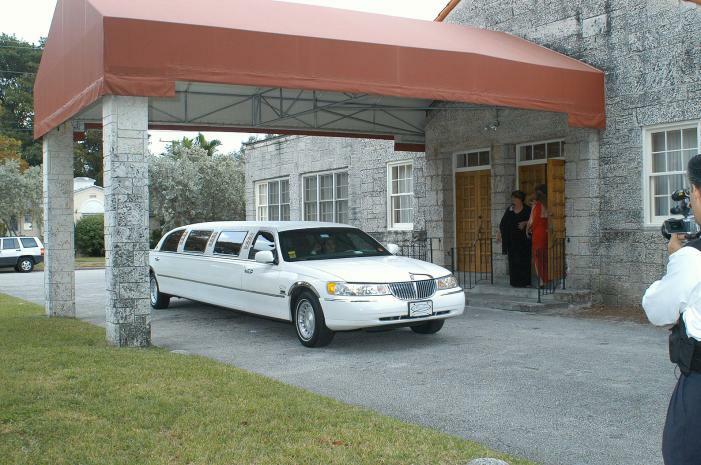 By renting the Coral Gables Woman's Club you have choices! 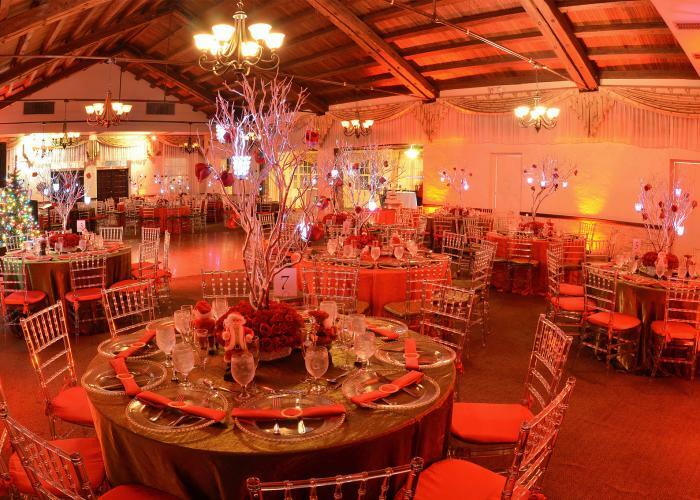 Events & Galas ​Two wonderfully historic halls with enchanted coral rock and true Coral Gables ambiance available for your party. Have a truly memorable event and know you are supporting not only our historic building, but our May Van Sickle Dental Clinic for under priviledged children. You can feel good knowing profits from our rentals are applied to good causes. 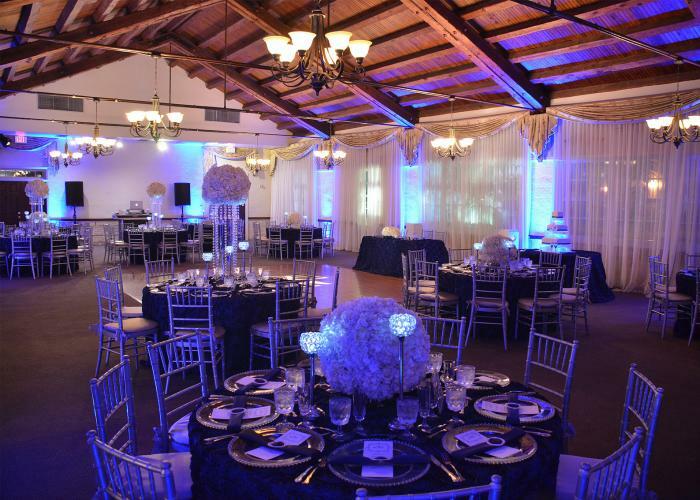 Parties & Celebrations Whether you’re planning a big bash or a smaller affair, you’ll find everything you need for the perfect Quince, Anniversary Celebration, Birthday or Engagements Party, Showers, Social Events, Holiday Parties, or Private Parties or a Corporate Event. 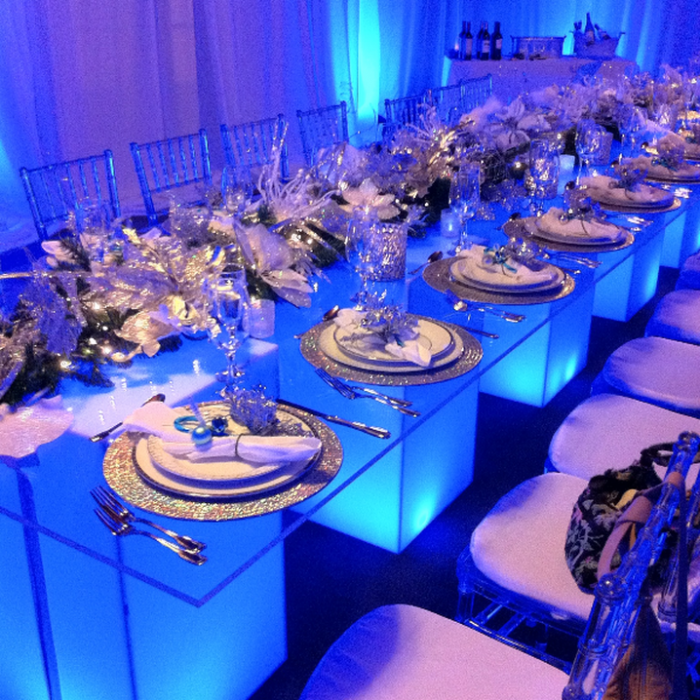 Bring in your own event coordinator or let our rental agent design a customized package tailored specifically to your needs and your budget. This rental is located in Coral Gables, Florida 33134 and has 0 upcoming nearby events.